This badge was issued to Guido Rendon on 26 Apr 2018. 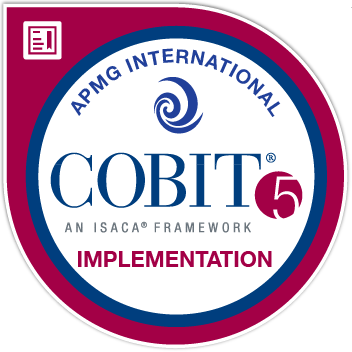 Badge holders have shown the ability to apply the COBIT 5 good practice continual improvement lifecycle approach to GEIT, tailored to suit the needs of a specific enterprise. They can analyze risk scenarios, enterprise drivers, pain points & trigger events and be able map them to the appropriate COBIT 5 processes. 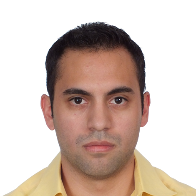 They can assess and determine target process capability, as well as scope and plan improvements. Individuals can identify and avoid potential pitfalls and leverage good practices. Badge holders have passed a complex multiple choice exam scoring a minimum of 40 out of 80 marks available (50%). The exam is open-book (COBIT 5 Implementation and The Enabling Process Guide only) and is 2.5-hours in duration.